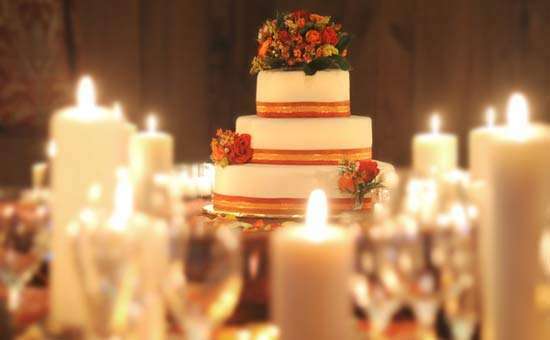 Wedding celebrations or banquet events at The Wishing Well are designed to be individualized affairs that reflect your vision for the day. 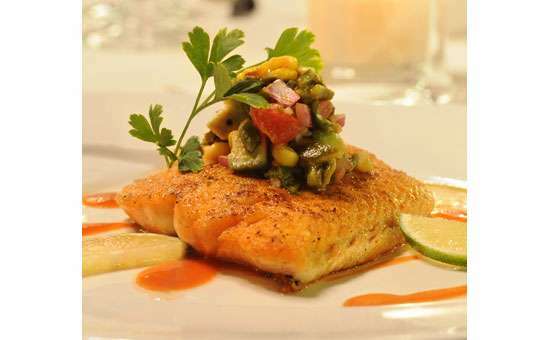 We emphasize the best high-quality cuisine and experienced level of service you deserve, and allow you to tailor a menu and make selections based on your wishes and resources, whether your invite list has 20 or 120 people. 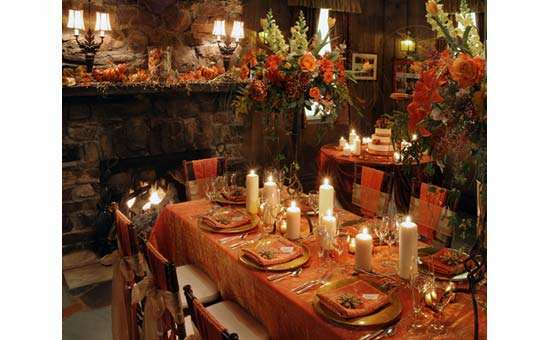 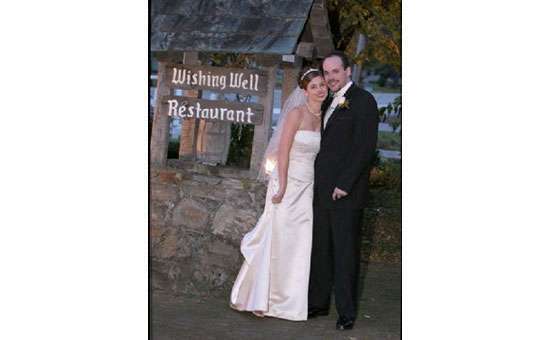 For more wedding and rehearsal celebration information, visit www.wishingwellrestaurant.com/weddings.asp. 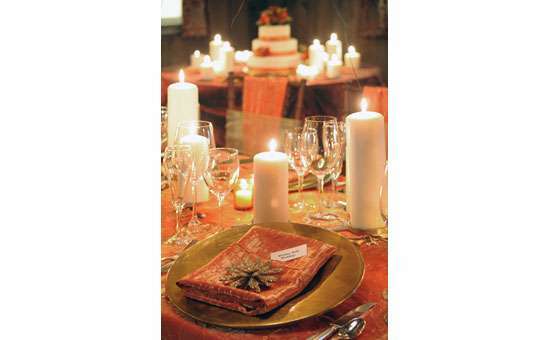 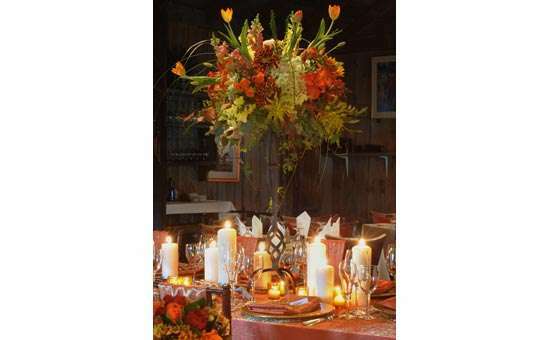 For more banquet and event informations, visit www.wishingwellrestaurant.com/banquets.asp. 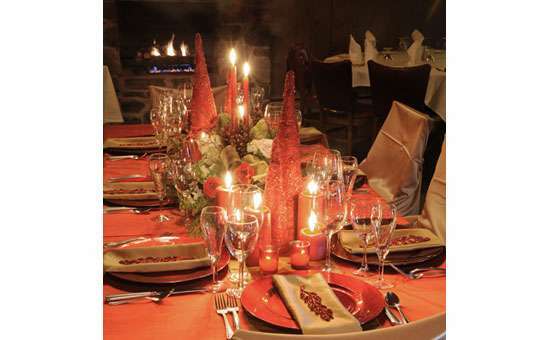 Please call us now at 518-584-7640 to learn more or schedule a visit.